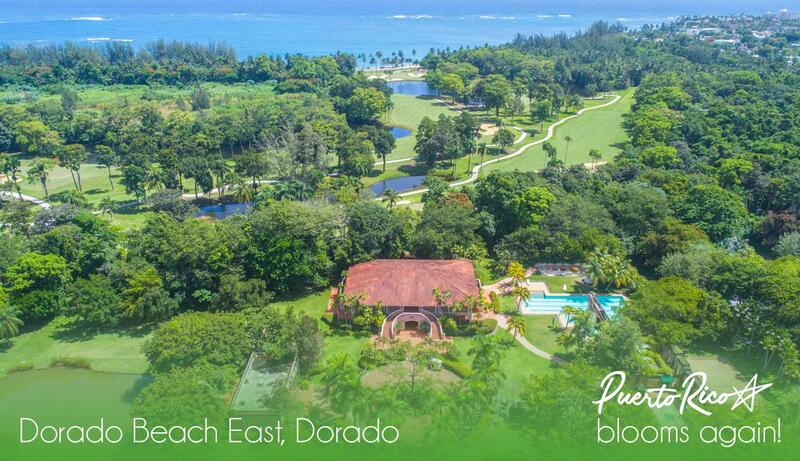 An idyllic setting known as one of the most beautiful areas of Puerto Rico’s northern coast, Dorado exudes the vibrancy of an authentic culture and delivers the perfect Puerto Rico Lifestyle. 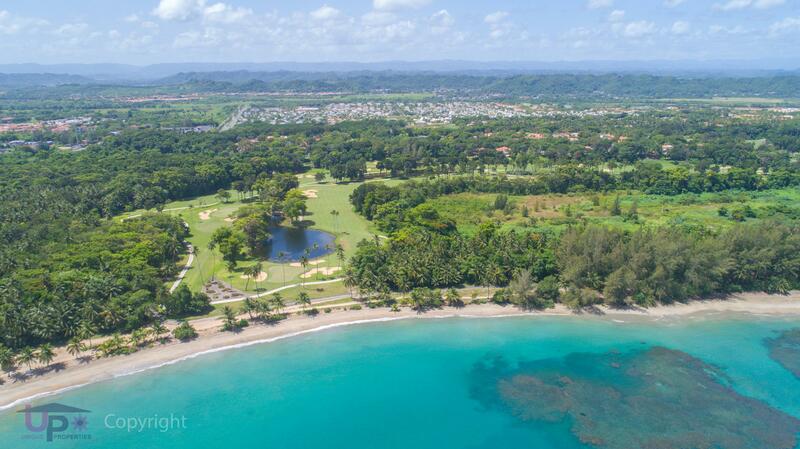 Just 15 miles west of San Juan, this tropical paradise boasts the very finest in high-end amenities and upscale neighborhoods. 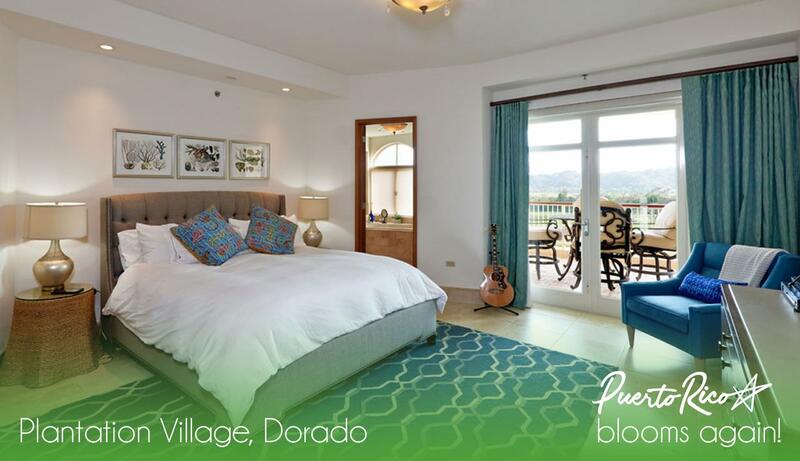 Just twenty miles from the San Juan airport and a picture-perfect community of 35,000, Dorado welcomes you not as a newcomer, but as a friend. 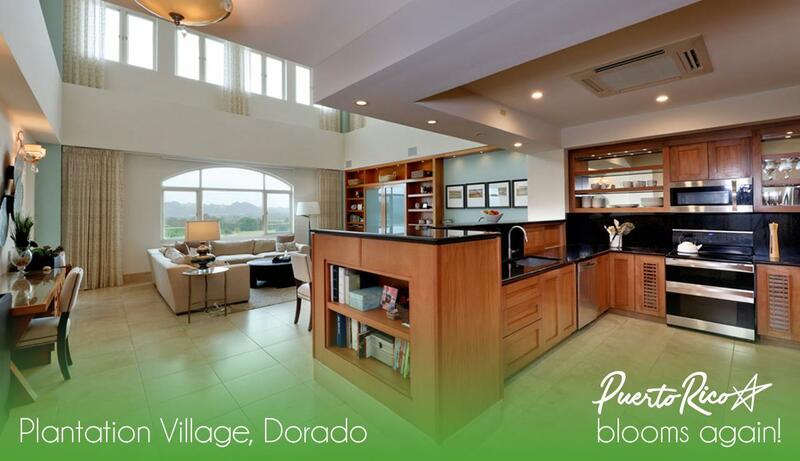 With genuine warmth, residents of Dorado delight in sharing the heritage and beauty of their island with all. 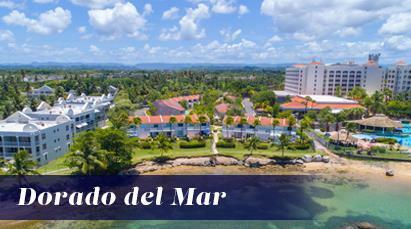 It is here in idyllic Dorado you will find exclusive Puerto Rico Homes for Sale. 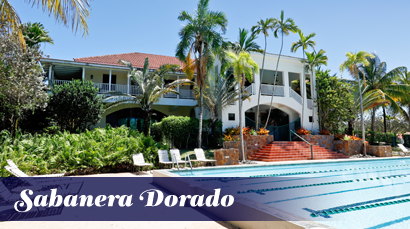 The beautiful new home or condo of your dreams can be yours in Dorado. 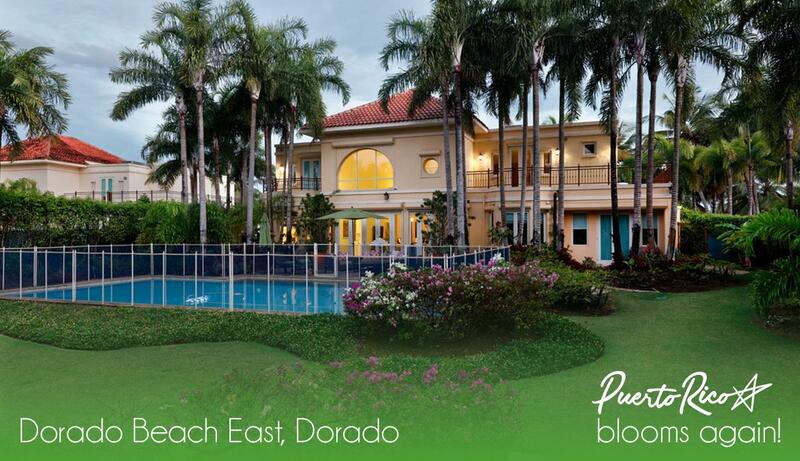 The Finest in Island Living Dorado boasts of the finest neighborhoods on the island. 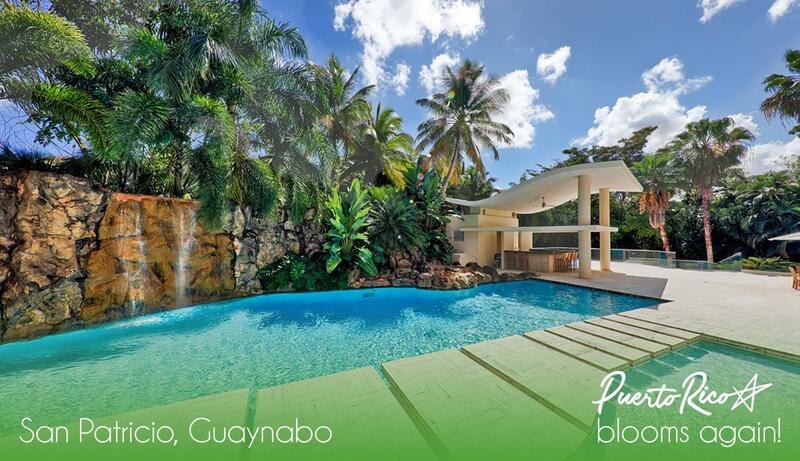 A life of luxury amidst a festive culture awaits all those lucky enough to call this island paradise home. And now with the world-class accommodations and amenities of Dorado Beach Resort, Dorado offers the finest in island living. When it’s time for a bit of pampering, you can visit any of the exclusive resorts sprinkled along the coast where indulgent spa treatments abound. 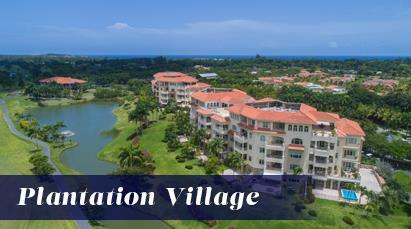 The exclusive Ritz Carlton Reserve, a fashionable resort community, is complete with the most sophisticated amenities. 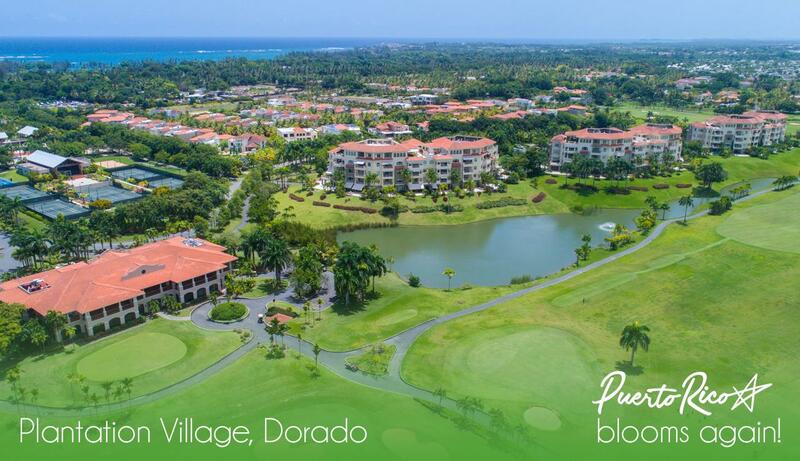 And if golf is your game of choice, Dorado is home to three world-class golf courses designed by Robert Trent Jones, an American golf course architect known for his championship-caliber courses. 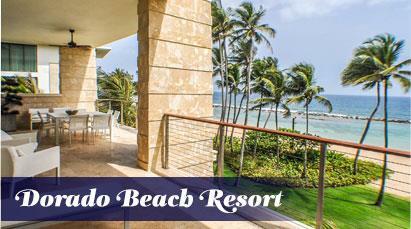 Rich in historic traditions, Dorado has much to explore. In the center of town, you’ll discover the historical Juan Boria Theater, which has been recently restored. 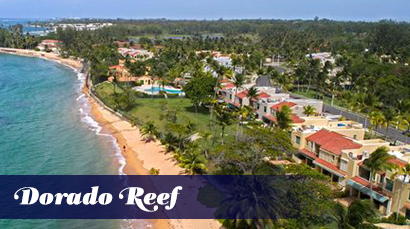 Nearby you’ll find what originally housed the visiting King and Queen of Spain, now the Museum Casa del Rey, displaying many of Dorado’s local artifacts. And the natural wonders of Dorado never disappoint. 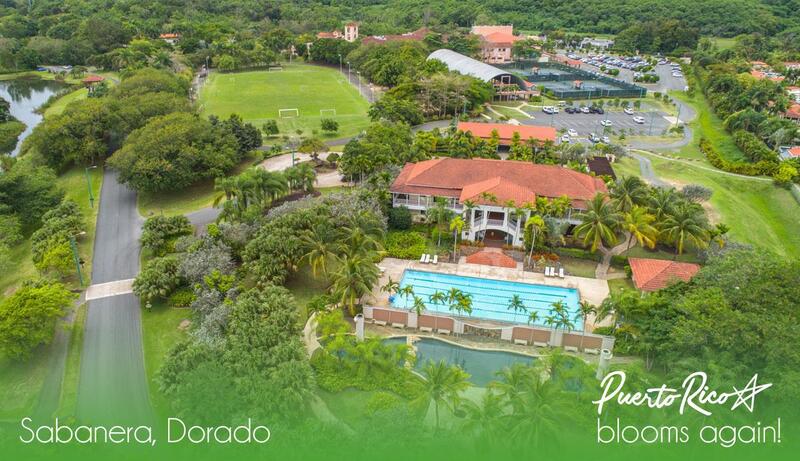 From the sun-drenched beaches and pristine waters of the sea to the mountains and tropical forests, nature has blessed Dorado. 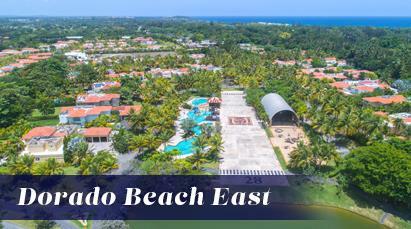 You can snorkel, dive or surf the sea, take to the open waters for competitive-style fishing or meander through the mountainous parks and forests. Whatever outdoor adventure calls, the active lifestyle Dorado offers is unmatched. 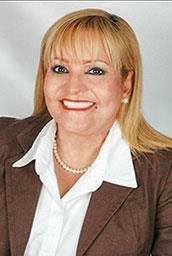 We have the Puerto Rico homes for sale that satisfy the most discerning buyers. 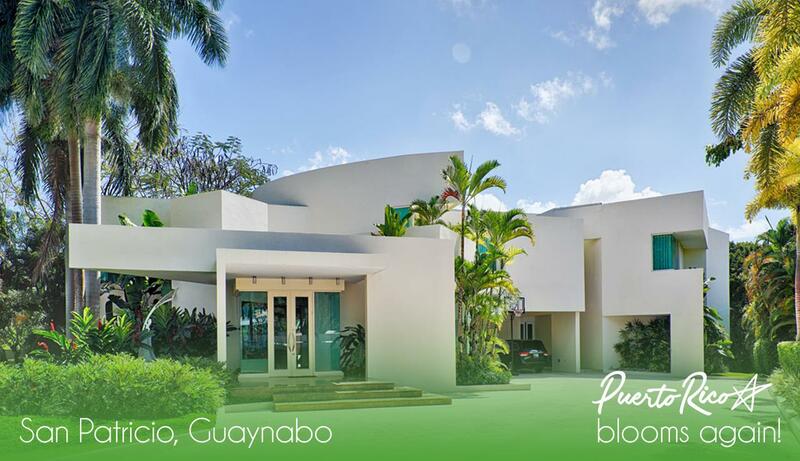 Whatever your dream, we have the market knowledge and local expertise to get you into your perfect Puerto Rico Real Estate. 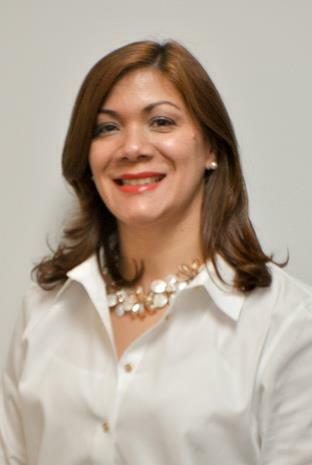 Give us a call today at 787.796.3172! 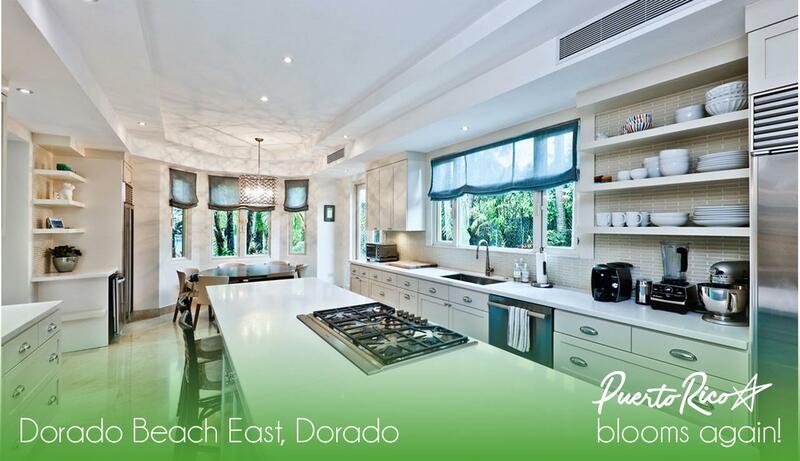 We will help you find the home of your dreams.